Within small markets for television like Jamaica, where sustaining a show on air is affected by financial and other challenges, remaining on air for a long time becomes a key marker of a programme’s success. Still on Air documents the historical, production and broadcast experiences of some of Jamaica’s long-running television shows. Based on interviews with over one hundred television professionals as well as archival searches of content spanning over fifty years, the book provides details on over three hundred programmes produced and aired on free-to-air television stations in the island. Yvette J. Rowe and Livingston A. 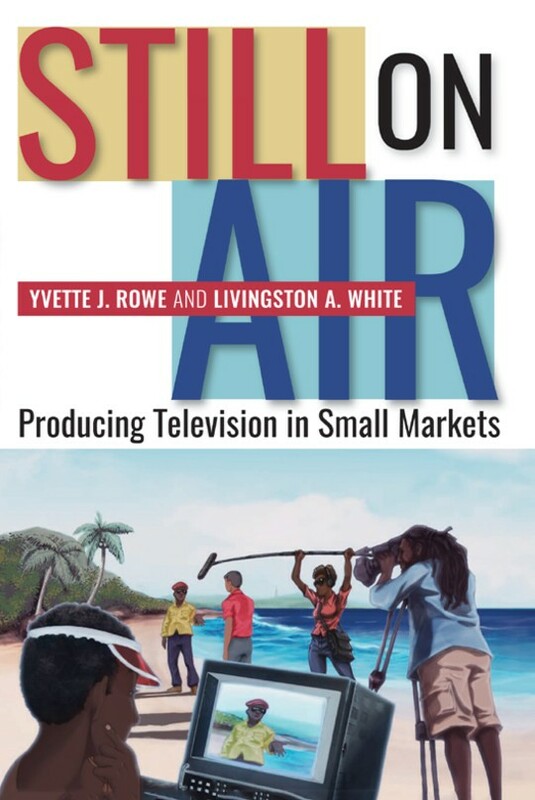 White present a framework of seven factors for producing television for small markets and suggest ways in which local television producers can create successful television programmes in limited-resource environments. After exploring other shows with potential for being long-running productions, the authors discuss trends in television production as well as some possibilities and recommendations that have implications for how television shows are produced in the future. Still on Air is an important work as it chronicles an aspect of the Jamaican television industry that has never before been given such detailed attention. The experiences are applicable to television producers working in small media markets and the authors offer insight on what is required to produce television programming that is culturally sensitive, affordable and responsive to television audiences. YVETTE J. ROWE is Lecturer in Television Production and Broadcast Journalism, Caribbean School of Media and Communication, the University of the West Indies, Mona, Jamaica. LIVINGSTON A. WHITE is Lecturer, Caribbean School of Media and Communication, the University of the West Indies, Mona, Jamaica.